Chantelle and her husband await their second little girl due very soon. 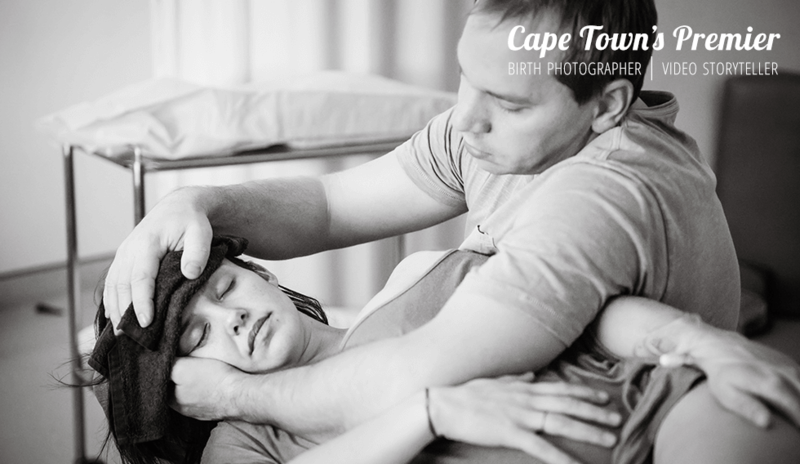 This maternity shoot was done in the garden of their Southern Suburbs home. Her parents were on hand as well so we got 3 generations included in their photos. It was a lovely afternoon.